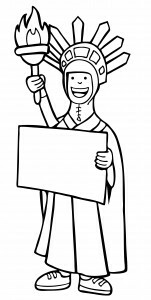 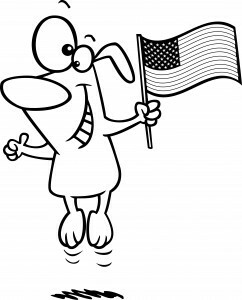 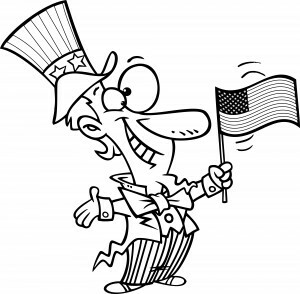 A fun, free coloring picture for kids of Uncle Sam carrying the American Flag. 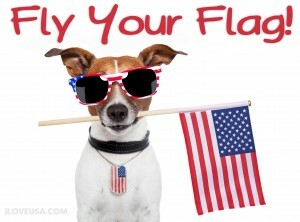 Perfect for Flag Day & Independence Day! 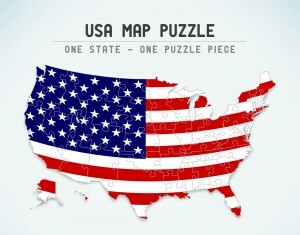 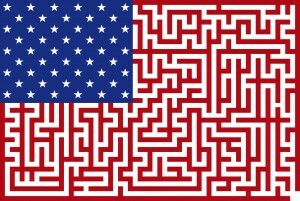 Here's a fun, patriotic, USA Map puzzle with a patriotic flag. 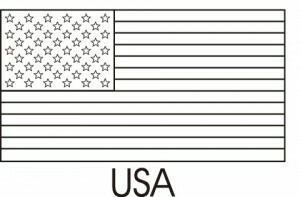 Simply print out the puzzle, cut out the pieces and you have a fun puzzle for the kids. 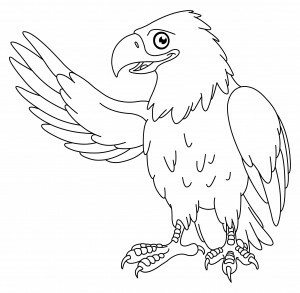 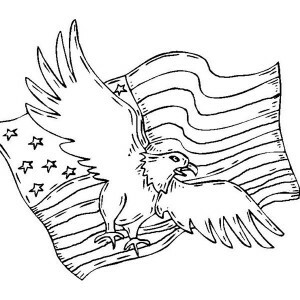 This free coloring picture for kids has an American eagle with a patriotic American flag. 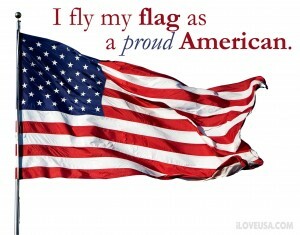 Are you flying your flag today? 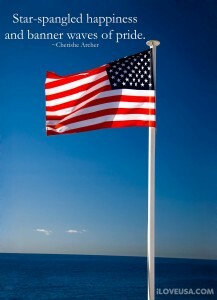 Fly your flags today for #FlagDay -- SHARE to spread the word! 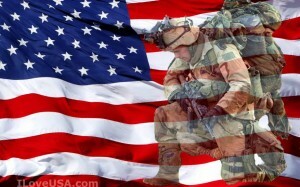 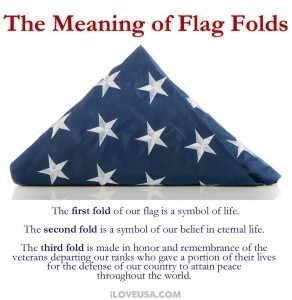 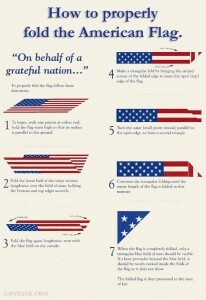 Do you know how to properly fold the American Flag? 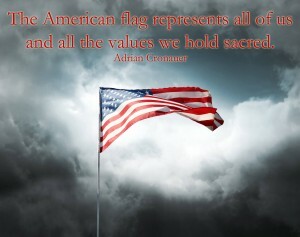 Print and/or Share this image so that others may know too. 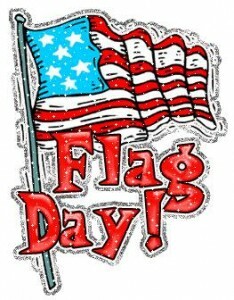 FlagDay commemorates the adoption of the U.S. flag (officially known as the Stars & Stripes) in 1777, when it had just 13 stripes & 13 stars, which were sewn in a circle. 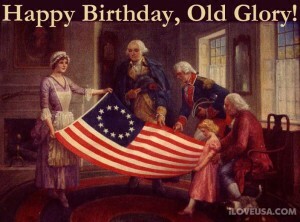 Happy Birthday, Old Glory! 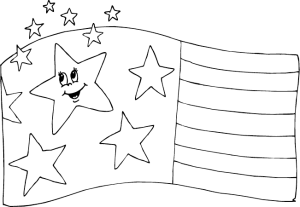 Star-spangled happiness and banner waves of pride. 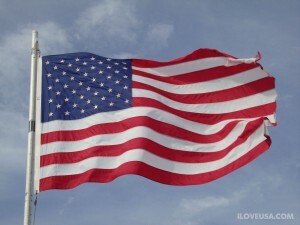 Good morning, America!